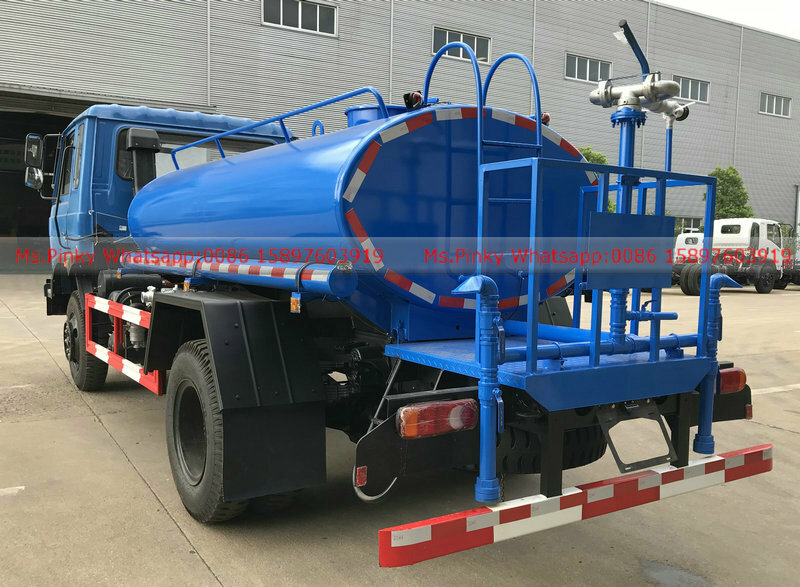 on August 02,8 units Forest Sprinkler Water Truck export to Mongolia by Hubei Runli Special Automboile Co.,Ltd. 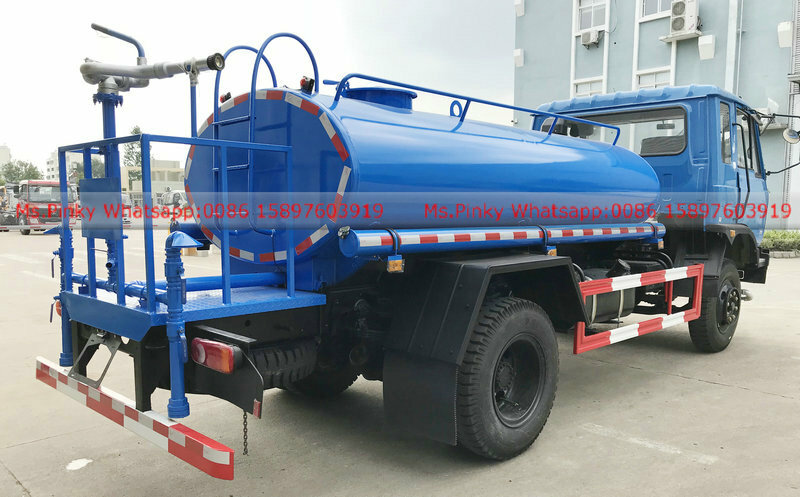 Forest Sprinkler Water Truck is used to forest fire fighting in Mongolia country. 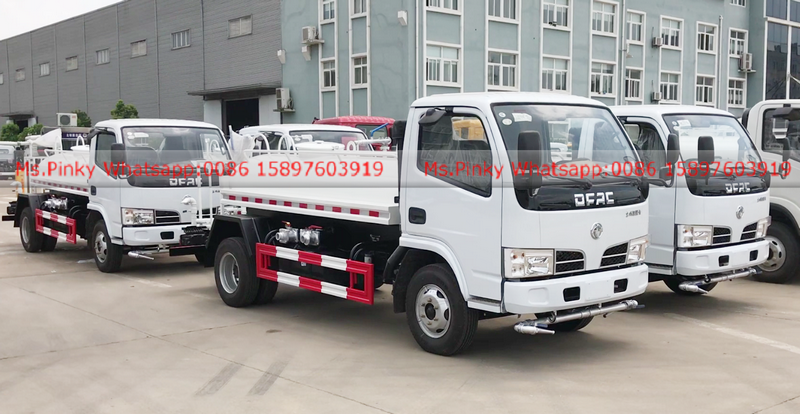 customers also checked truck before delivery. 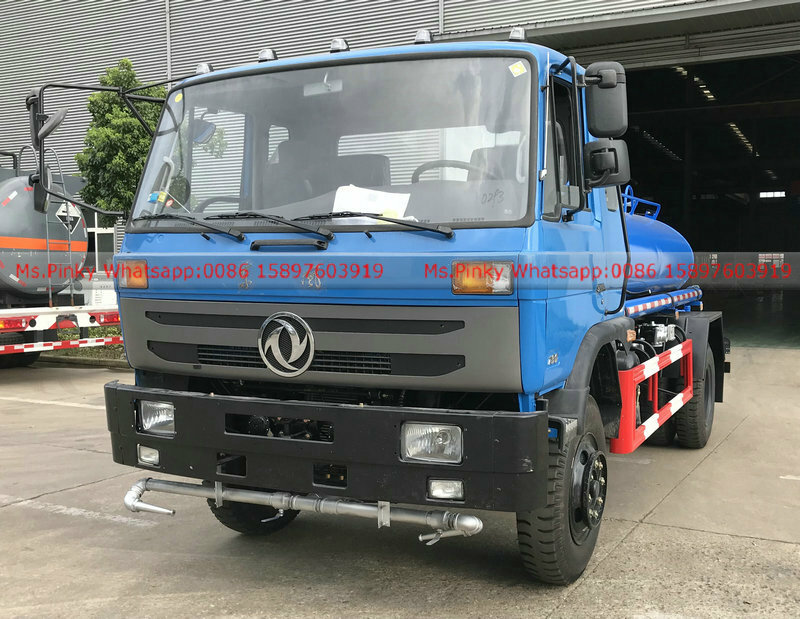 original Dongfeng Forest Sprinkler Water Truck, Cummins 190HP engine, 5000L water tank capacity suit for forest road condition. 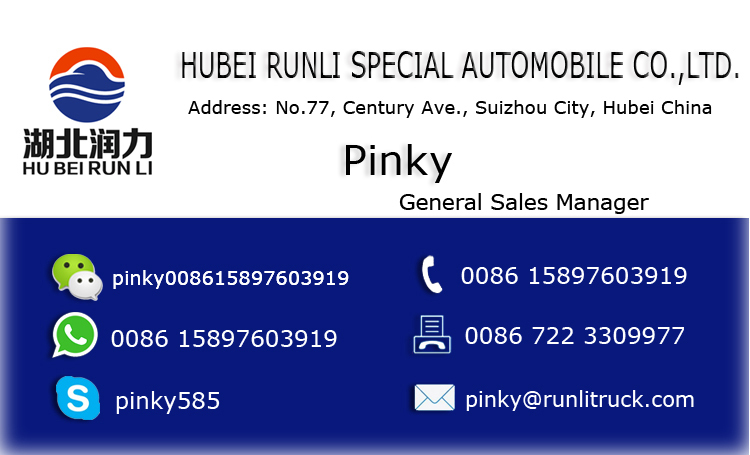 good perfromance. 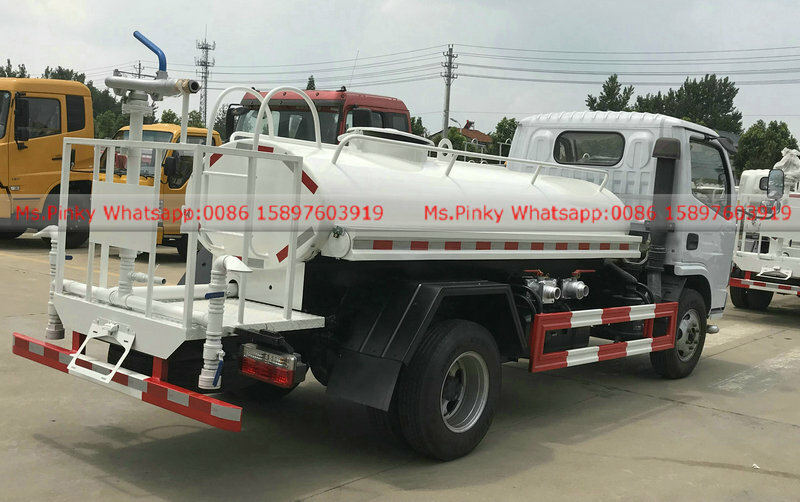 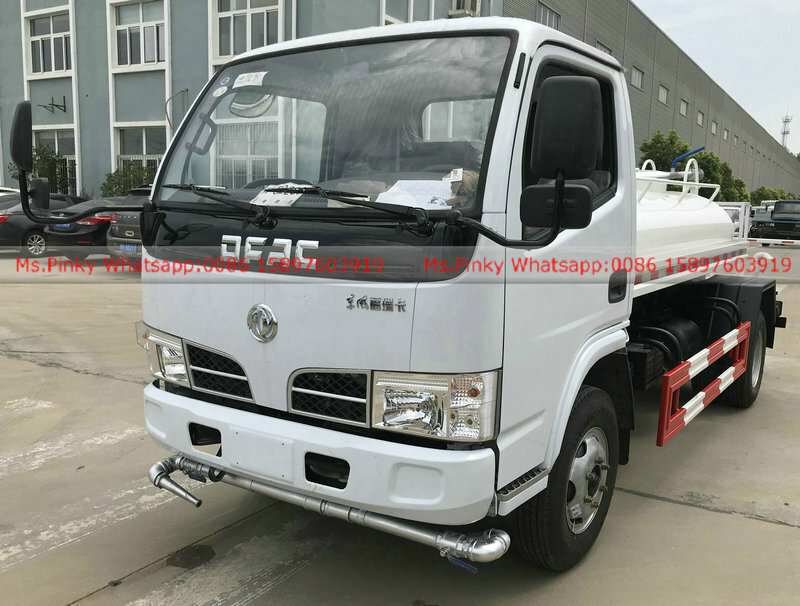 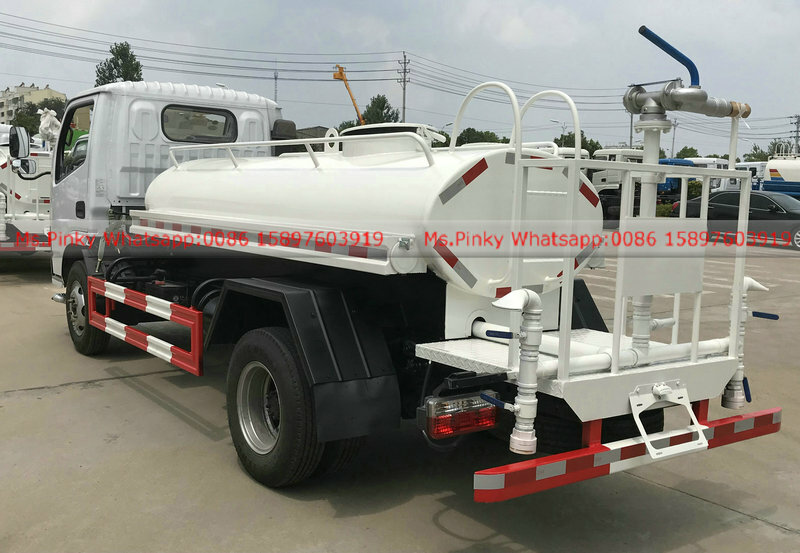 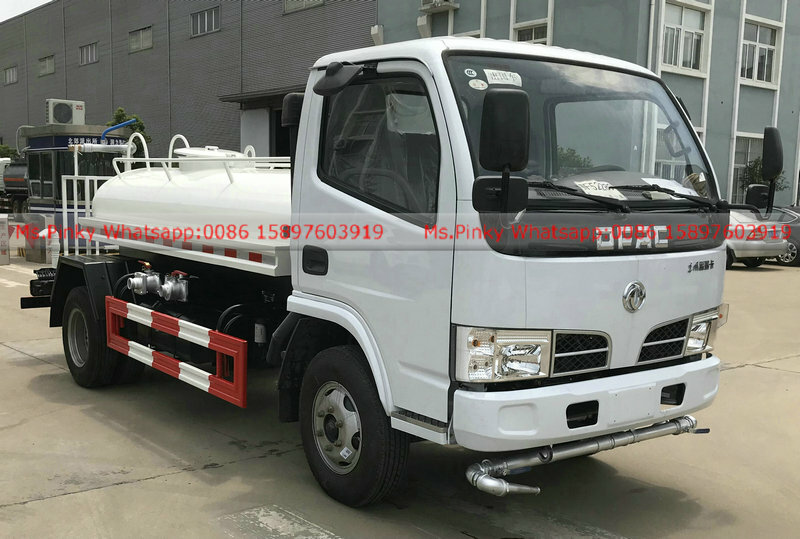 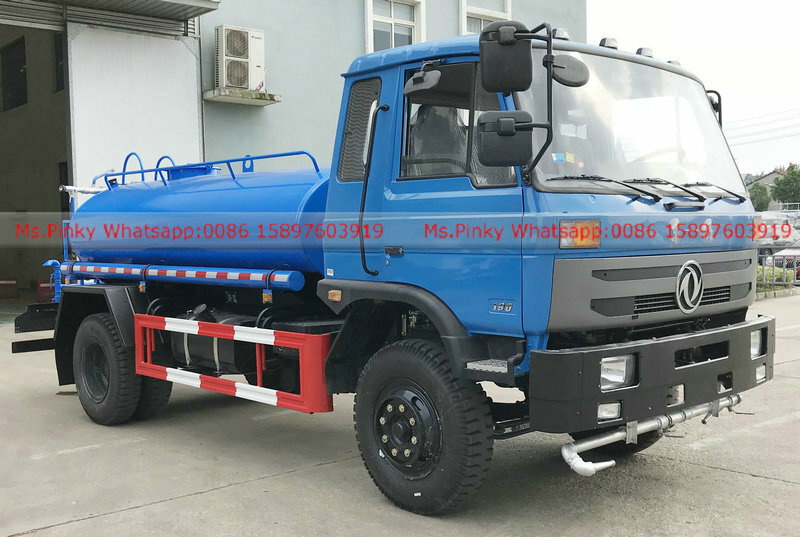 original DOngfeng Forest sprinkler Water Truck, Mini water truck, 95HP Engine, 2000L Water Tank capacity for customer prefer.